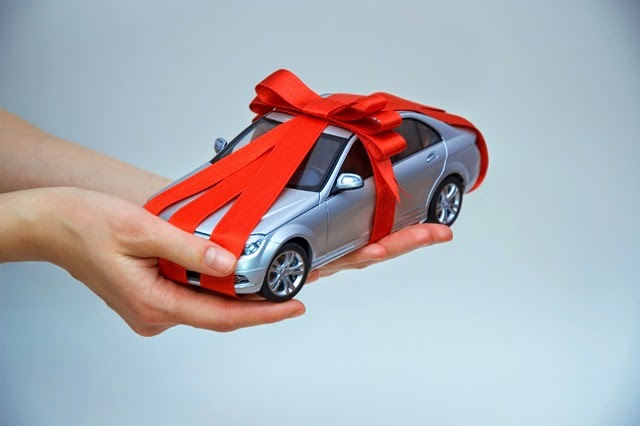 Donate your car and show your support of Catholic Charities Maine! Please fill out the form below or call toll free 855-460-GIVE (855-460-4483). Please contact our Development Department for more information. Thank you!